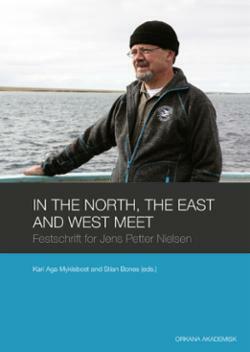 This Festschrift is dedicated to Professor of High North Studies Jens Petter Nielsen on his 70th anniversary, in celebration of his diverse and fruitful professional life as a historian. It includes 25 articles written by the celebrant's colleagues and colleborating partners from the Nordic countries and Russia. Thematically, the articles cover topical researc ares within Jens Petter Nielsen's own authorship, northern regions, and bilateral relations between the northernmost states of Europe. Summaries in english follows each article.